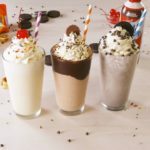 It’s impossible to describe the heaven I entered while sipping my first taste of our Fluffer Nutter Shake. 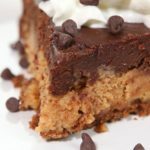 This dessert isn’t just delicious — it’s simply DIVINE! 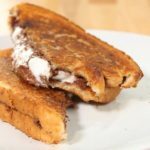 And the best part is, it’s super easy to make! 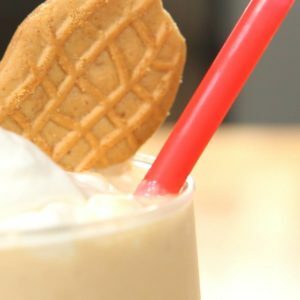 Prepare to have your taste buds blown away, this Fluffer Nutter Shake is unlike anything you’ve ever experienced! Place all ingredients in a blender and puree on medium speed until smooth and creamy. 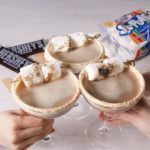 Pour into glasses, top with whipped cream and additional Nutter Butter cookies, if desired.